The founder and CEO of Fondberg & Wincent, Patrik Wincent has written several books about internet and gaming addictions. Some of them is translated to english. You can find them through this page. Do you spend most of your life on your mobile device? Do you want to be able to cut back on your mobile dependency and start enjoying your real life again? Smart phones and other electronic devices have transformed the way we act. In the space of just two decades they have gone from being something of an obscurity, to being a major part of most people’s lives. But what happens when we become addicted to them? Constantly viewing the screens of our mobile devices is bad for us in many ways. It can impact on our health and mental faculty and the social implications have been far-reaching. 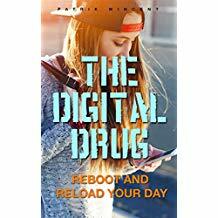 This book is perfect for anyone who thinks that they might be developing an addiction to a mobile device or for those who may concerned about a friend, relative or their offspring. Get your copy now! Tackle the issue of technology addiction today, reclaim your life and start enjoying yourself once more. The Swedish Games Industry is a strong and growing force in our society. As children spend more and more time in front of their computer screens, we must accept that moderation is the key to everything, including time spent on computer games. Based on research, studies, and opinions from doctors and psychologists, as well as the author's own clinical experience, this book explains clearly what computer game addiction is, how much data gambling is too much, and what impact gambling has on the body and brain. 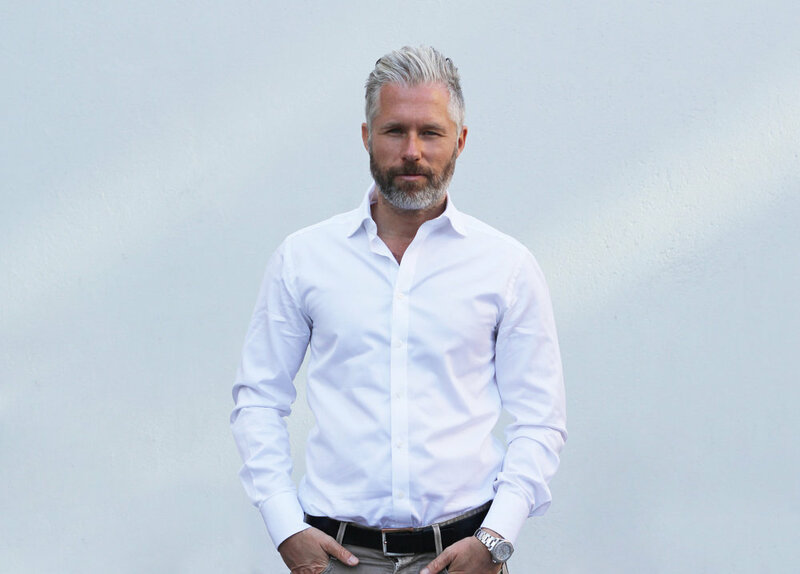 Patrik Wincent - CEO Fondberg & Wincent, authour, therapist. Most books from Patrik Wincent, is not translated to english. You can find all books in swedish here.